JMC Carrying SWB dropside can haul 1.6 tonnes with a code 8 licence. 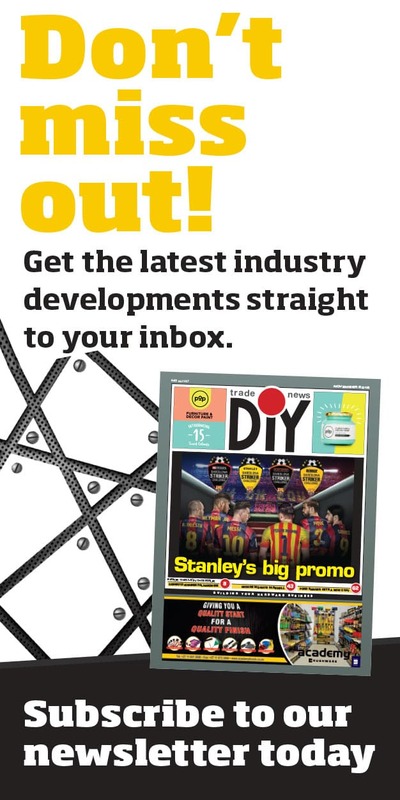 Johan Stadler, editor of DIYTradeNews tested this little toughie … here is what he had to say. 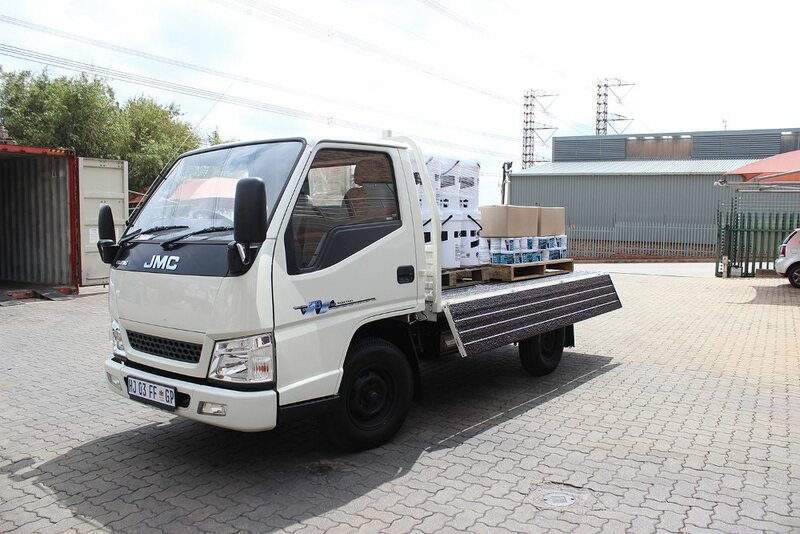 There are many vehicles in the light commercial segment to choose from, but none offer what the JMC Carrying SWB dropside can – a 1.6 ton loading capacity. This is impressive considering the driver only needs a Code 8 licence to get behind the wheel of this little giant. Boasting a 2.8L Diesel Turbo Charged engine, torque is your friend at 235Nm and 84kW. Sure, you won’t break any land speed records, but speed is not the reason you would want to complement your arsenal of delivery vehicles with the JMC Carrying SWB. Getting in is easy using the handle at the top right of the door for support and the welcome step just below the door to assist the driver to climb in. Buckle up and assume the command position. The seats are comfortable and three passengers fit in easily. The driver has a clear all-round view of the surroundings. The truck is high, immediately improving driver confidence. The large windscreen, side windows and back window provide an almost 360 degree view eliminating blind spots. The large side mirrors sit far forward offering a split view between top and bottom. Once you figured them out, you quickly feel comfortable changing lanes without straining to see. The fuselage is basic, but again, this is not your grandfather’s Mercedes Benz. Still, it has everything you would want if you spend eight hours of every working day behind the wheel. Power steering, electric windows, air conditioning, a radio and cup holders to keep coffee secure on those winter mornings – not a bad office to be in. First gear is short and strong. When empty, pulling away in second is easy. Third is in an odd position. You have to look for it, almost where you would expect fifth. Keeping up with normal traffic in the city is effortless if you step on the accelerator. I did not test the fuel consumption, but I guess the claimed 12km/litre won’t hold up if you are in a hurry. My heavy foot is the culprit here and you shouldn’t be waking up all the horses between traffic lights the way I did – yet, you can move quickly if you want to and that’s good to know. Just watch out for the speed bumps. The suspension was built to carry a load. When the cab is empty it feels a bit like riding a bucking horse. Again, realistically, you cannot expect the nice soft ride that you get from driving the family saloon. You do get used to it, and once you’ve hit the first bump too fast, you know to cool it when you reach the next one. The open road is smooth. You feel comfortable doing 100km/h and the vacuum assisted braking system provides fairly decent stopping power. If you are driving a bit too fast, a warning beep and light reminds you what you are driving as soon as you push closer to 120km/h. But one doesn’t buy a truck to commute from place to place – the real test is with a proper load. For this we stopped at one of our long standing clients A.Shak. 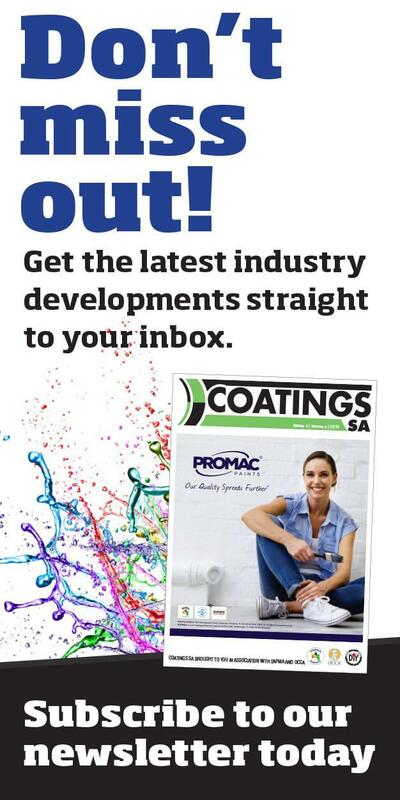 Its core business is the manufacturing and supplying of building industry chemicals. With a handy forklift operator to assist, I dropped the sides for easy pallet loading. The sides drop down almost 90˚, with rubber stoppers preventing the sides from damaging the cab. The rubber stops are most useful when the forklift pushes too close, absorbing the unwanted pressure pushing too hard onto the vehicle’s body. The rubberised back prevents unnecessary damage. Close the sides and secure the load using tie downs by threading them through the tie down loops and you are ready to get moving again. 1.6 tonnes compresses the suspension enough to make for a comfortable drive. Finally, the truck is doing what it is meant to do and JMC isn’t lying with its ‘in it for the long haul’ tag line. The handling is comfortable and hauling large loads is a breeze. You have no reason to worry about other vehicles not knowing not knowing what you are doing. The indicators, brake lights and headlamps are clearly visible to other road users and the headlight lights up the road with perfect crisp light for night driving. Overall the truck performs well. It definitely has its place in the market. Cindy Engels, sales and marketing director at A.Shak said they would consider the JMC Carrying to supplement its fleet that consists mostly of 4 ton trucks. This is simply because it is a smaller vehicle, but can carry a large load – it is perfect for smaller long haul deliveries. This vehicle is the perfect fit for smaller suppliers. It is also an ideal delivery vehicle for hardware retailers. And further, this truck is available in a van body and tipper configuration. In my opinion, this is a winner when you weigh up what you get for what you pay.